The User Choice program funds nationally recognised, accredited training and assessment services for Apprentices and Trainees in Queensland. Morrissey Training is a Pre-qualified Supplier under the User Choice program. As a Priority One Qualification, User Choice government funded training is available for CHC33015 Certificate III in Individual Support through Morrissey Training in Queensland. Certificate III in Individual Support (Ageing, Home and Community). The specialisation of disability is also available. 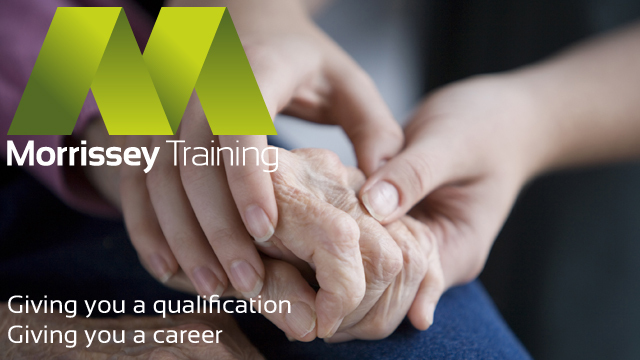 Where can I complete Government funded aged care training? If you’ve been thinking about a traineeship but aren’t sure if it’s for you, the Queensland government apprenticeship info website has some great information. The Certificate 3 Guarantee will provide a Government subsidy towards the training costs for eligible Participants undertaking an Australian Qualifications Framework certificate level III qualification from 1 July 2013. Fee Free training is available for students who graduated Year 12 in Queensland in the 12 months prior to course commencement. So, if you completed Year 12 in 2016, you have until the end of 2017 to commence a course as a Fee Free applicant.